Today marks a sad day in the global literary field as a prominent author and a huge inspiration to readers like me passed away. 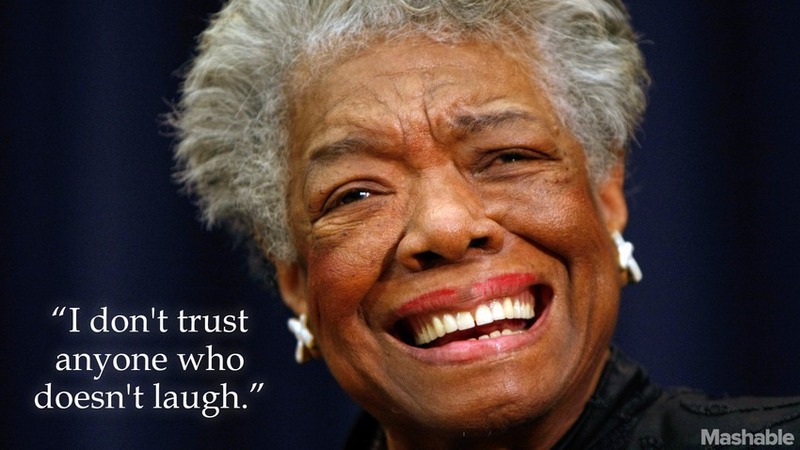 Yes, I’m talking about Maya Angelou, the famous American writer. I have always been inspired by her writings and her optimism. The lines quoted above are among my personal favorite. I first came across these lines as a marketing student studying about how customer experiences register with customers, and why it is important to create memorable moments for them. But these are true for life in general as well — for when you remember a person, most of the times its is because of the way they made you feel though you hardly ever remember the exact things they said! 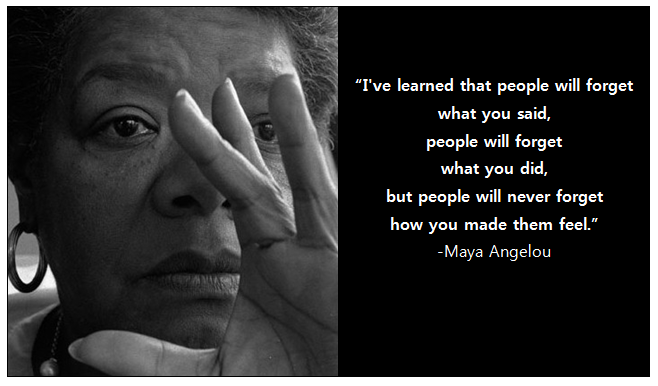 Maya Angelou – Rest in peace, power to you and your words! Here’s another one. Source – Mashable.